Right now there is an awesome deal on Tanga for a really fun magazine. 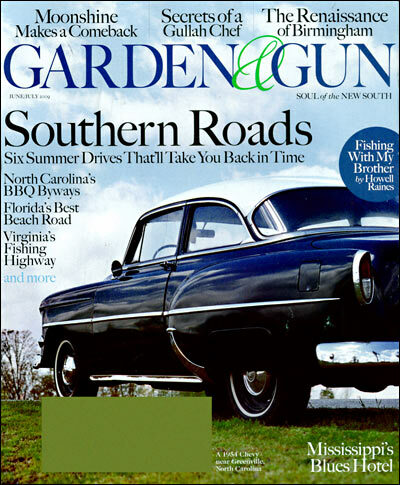 Grab a year subscription to Garden & Gun Magazine for only $2.99 when you enter code GARDEN at checkout. We got this magazine a few years ago as a gift, and love it! Since then we’ve given as a gift to a number of folks and will probably use this deal to continue those gift subscriptions! You can get up to two years at this price.